This morning, Times ran a dual review of new volumes of poetry by Tracy K. Smith and Kevin Young. It's not everyday that the Times runs reviews of work by African American poets, so I was especially intrigued that here was a review featuring, not one but two. Ok, next up, the Pulitzer Prize winners were announced today. 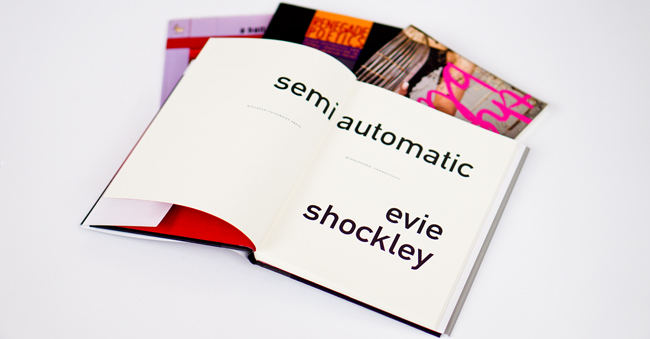 Patricia Smith's Incendiary Art and Evie Shockley's semiautomatic were finalists in the poetry category. What a moment! Two black women as finalists for a Pulitzer Prize in poetry. I don't think there have ever been two black finalists in the poetry category before, and here we have two black women. Big congratulations to them both. • Does the Pulitzer award for poetry favor "younger" black poets?